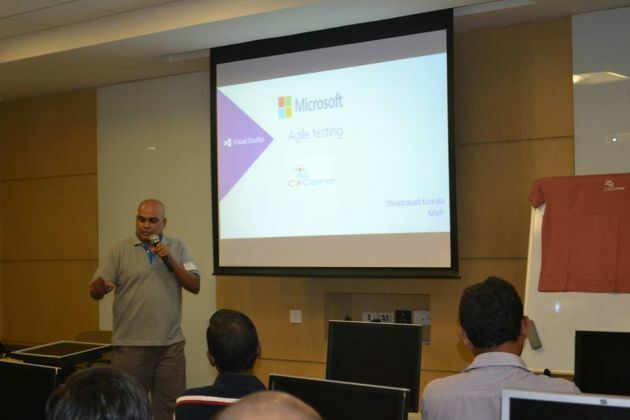 On September 15th C# Corner Mumbai Chapter organized an event in collaboration with Microsoft India. 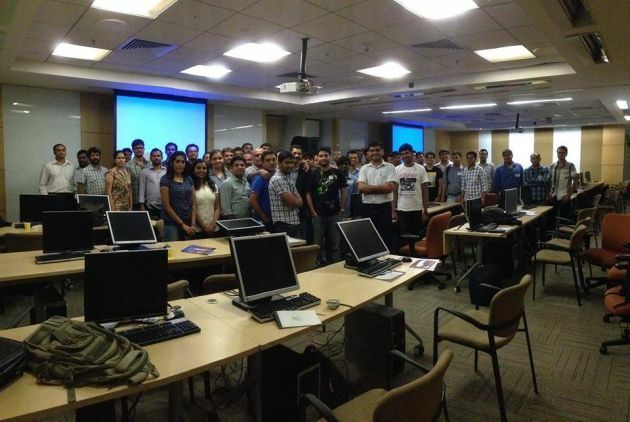 The event was called “Visual Studio 2010 Tech Tour”. 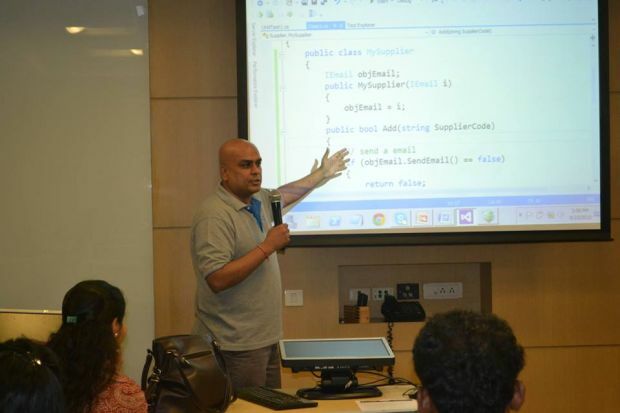 We sincerely recognize the commitment and contribution of our chapter sponsors in the growth and success of C# Corner chapters without whom it would not have been such an eye pleasing spectacle as it is now. 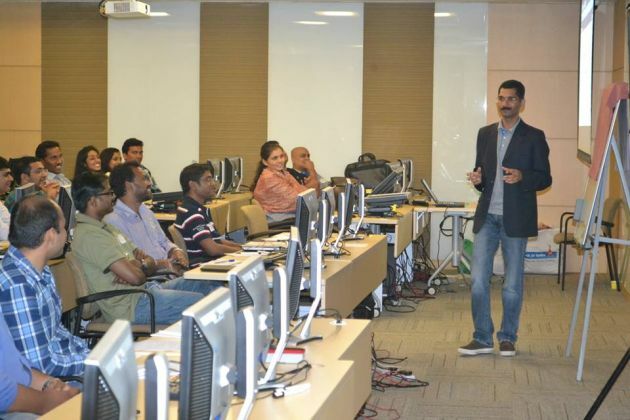 On Sep 15th C# Corner Mumbai Chapter organized an event in collaboration with Microsoft India. 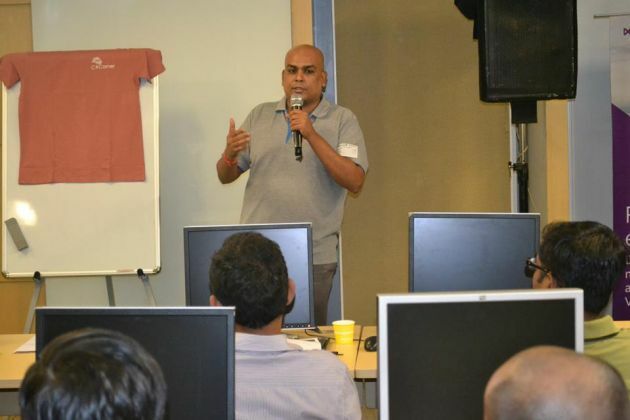 The event was called "Visual Studio 2010 Tech Tour". 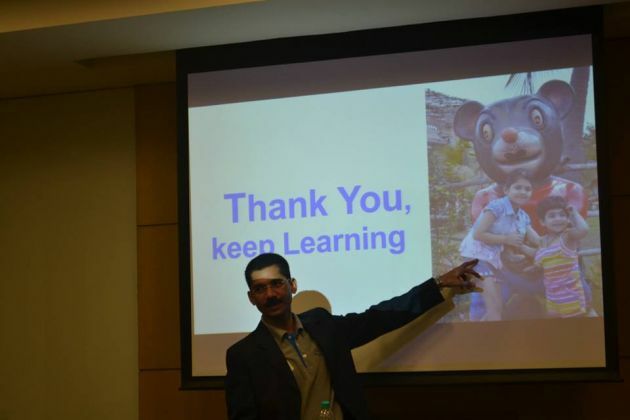 It was an awesome event and was very successful, the audience participated very well and each speaker enjoyed presenting their session to such a great audience. Old CST Road Santacruz, Kalina. 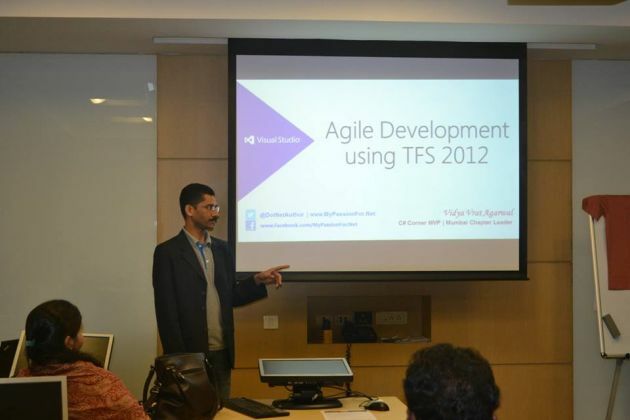 Shiv (Agile Testing with VS 2012) and me (Agile Development using TFS 2012) ready for our sessions in Visual Studio 2012 Tech Tour Mumbai. 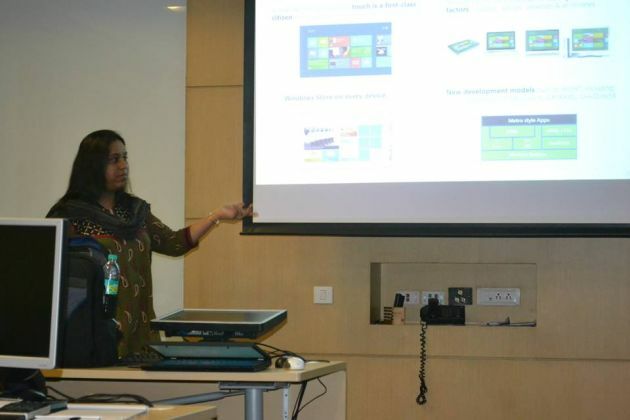 Gandhali Samant Microsoft FTE Presenting session on Win 8 Modern UI Development. 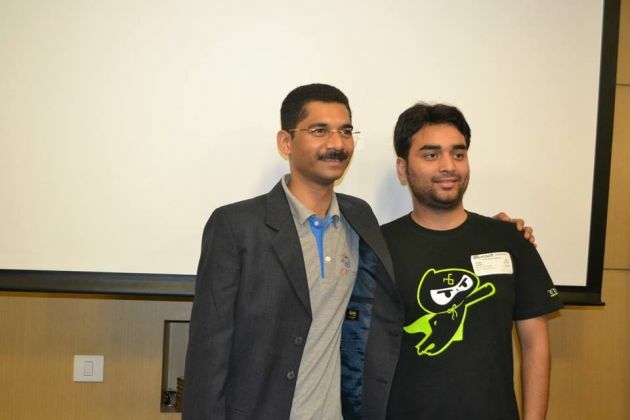 Special Thanks to Kamal Rawat for his support and time to make this event successful. The audience, you guys made this event so cool and successful. 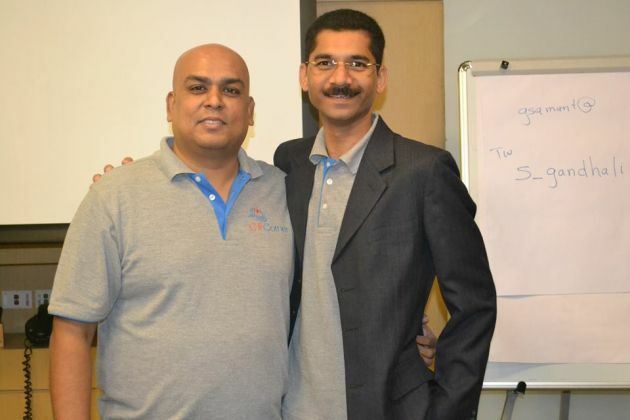 Mumbai Chapter also thanks Microsoft India's Biplab Paul and Sudhir Joseph for helping C# Corner Mumbai chapter organize this huge event.